Also it can picture the vague dual image, the detail of the cloud in the sky and the peaceful reflection. 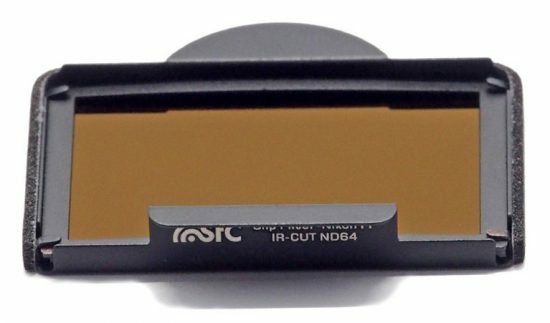 STC ND64 filter also fix the problem of color cast and too-heavy/thick problem of traditional ND64 filter with the technology of light spectrum SLC (Simulative Linear Calibration). Using 1mm Germany Schott B270 optical glass and no-color cast coating to supply you a new experience of long-exposure photography. The Canon version is available here. 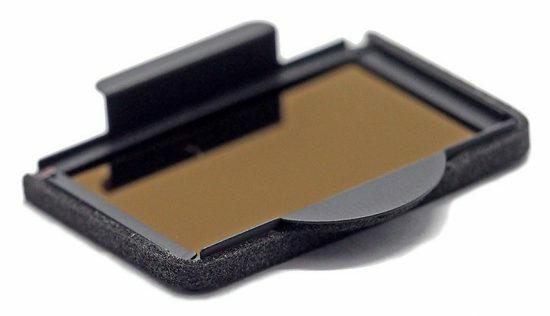 STC Optics is also making a clip filter for Canon APS-C cameras. 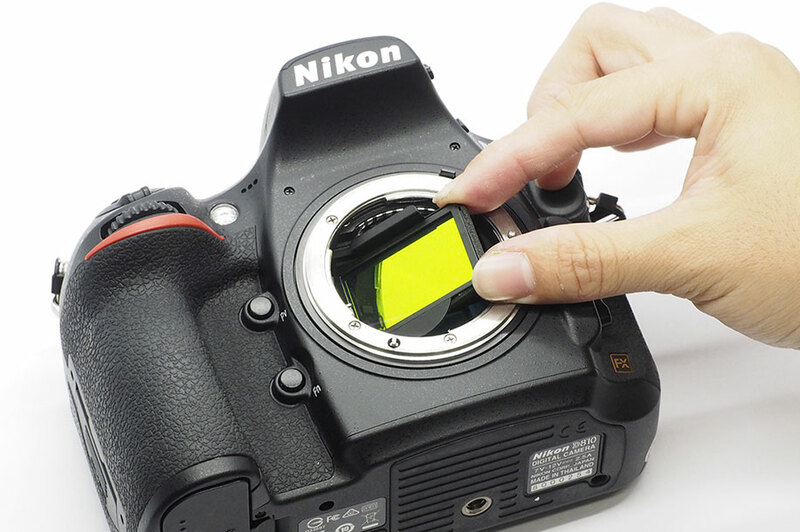 They already have a light pollution clip-on filter for DSLR cameras.